This week OVH, a leading cloud computing company headquartered in France, became the first European cloud provider to be a validated platform partner for the NVIDIA GPU Cloud (NGC). 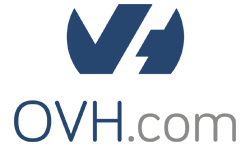 “OVH users can now run software from the NGC container registry, which provides a comprehensive catalogue of AI software optimized for NVIDIA GPUs, on OVH infrastructure,” the company wrote in a press release. 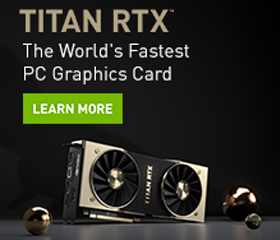 OVH’s platform includes the latest generation NVIDIA V100 Tensor Core GPUs, as well as a a dedicated pool of NVIDIA DGX-1 servers interconnected with NVLink technology.